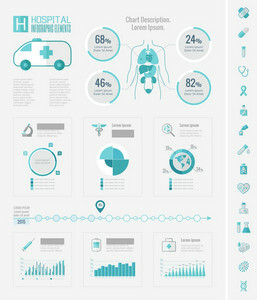 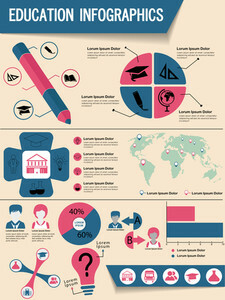 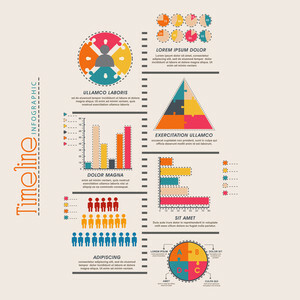 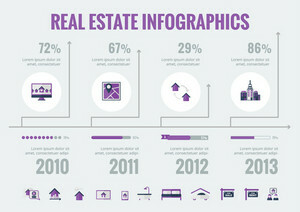 Infographics are a creative data nerd's dream come true. 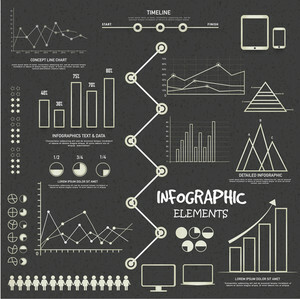 Make sure your data is seen and shared by putting it in an infographic. 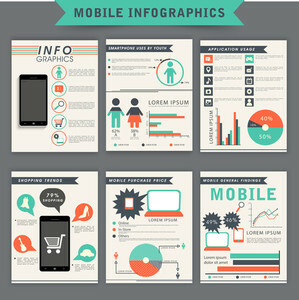 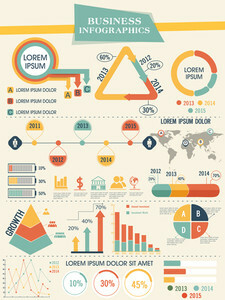 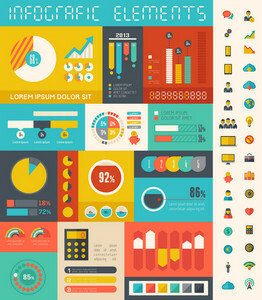 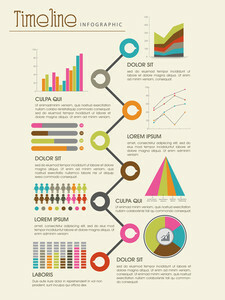 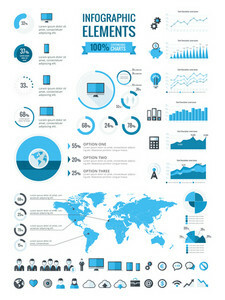 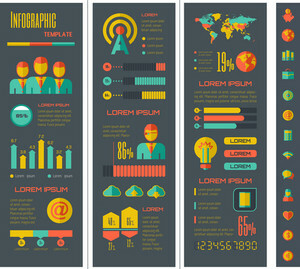 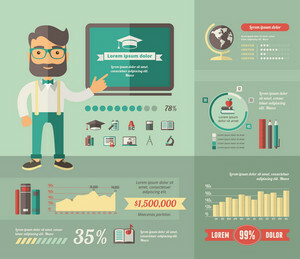 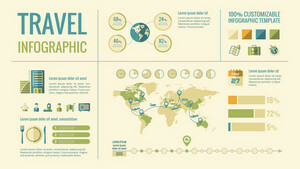 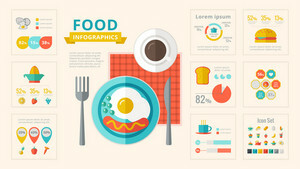 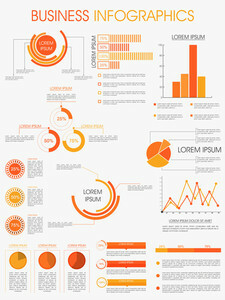 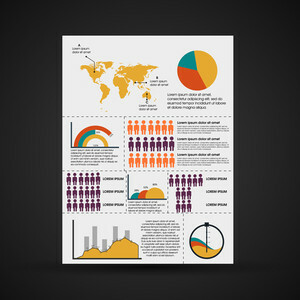 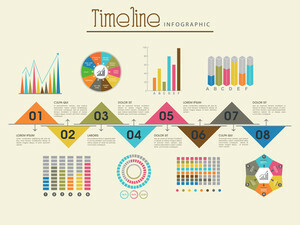 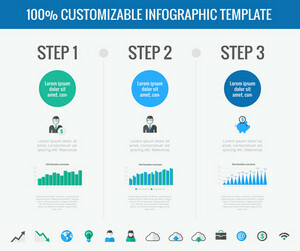 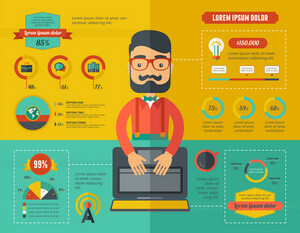 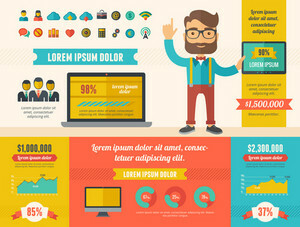 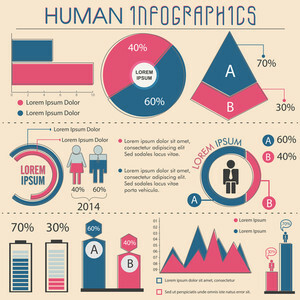 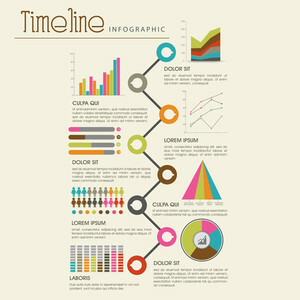 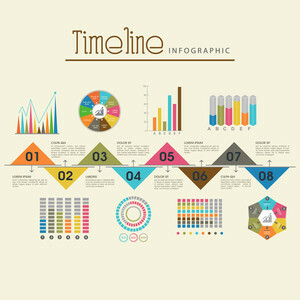 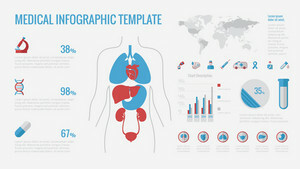 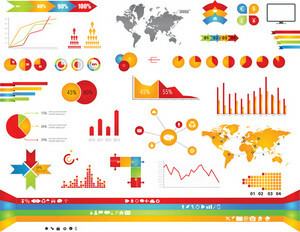 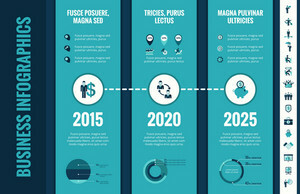 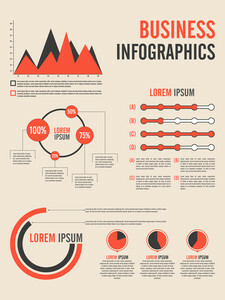 Learn how to make an infographic with these templates.